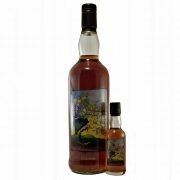 This Macallan Private Eye with Miniature is a very rare and collectable distillery bottling of Macallan Single Malt Scotch Whisky. 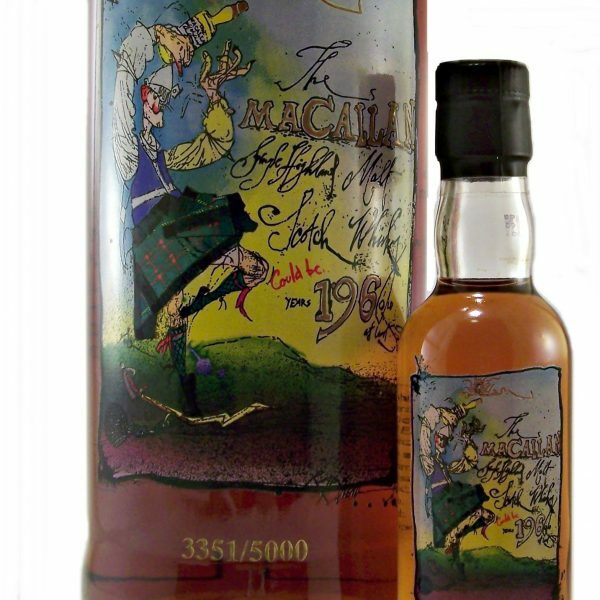 Bottled in 1996 for the 35th Anniversary of Private Eye magazine with a screen printed label by the illustrator Ralph Steadman famous for his gonzo art. 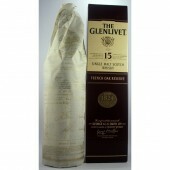 A vatting of casks including one from 1961 produced only 5000 bottles. This is bottle 3351 of 5000 and comes complete with the original miniature. 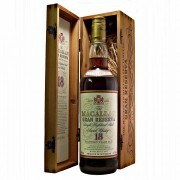 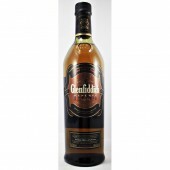 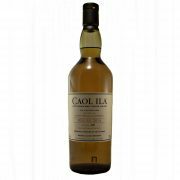 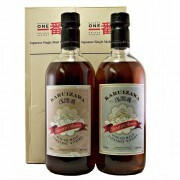 As a result quickly becoming one of the most sort after bottles of whisky from the Macallan Distillery. Furthermore very rare to find one being sold with the miniature! 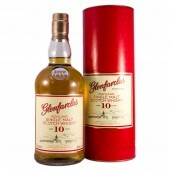 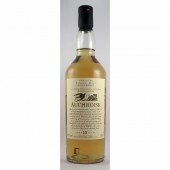 This is a Rich and Fruity Whisky. 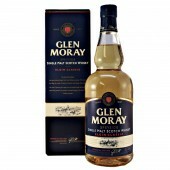 See what other tipples we have that may take your fancy try our whisky by taste selection. 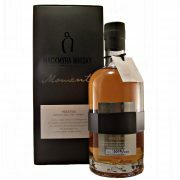 More information about the Macallan Whisky Distillery Click Here. 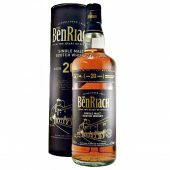 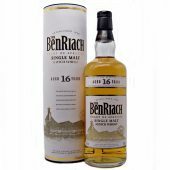 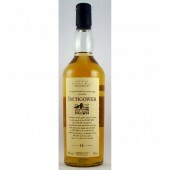 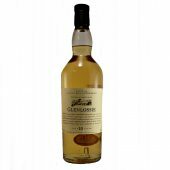 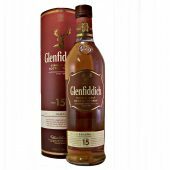 In conclusion a very good investment Whisky, maybe take a look at some of our other Investment Whiskies?